Providing you the best range of 1.2 mm to 2.5 mm quartz grains, 0.6 mm to 1.2 mm quartz grains, 0.3 mm to 0.7 mm quartz grains, quartz grains, 0.1 mm to 0.4 mm quartz grains and fine quartz powder with effective & timely delivery. 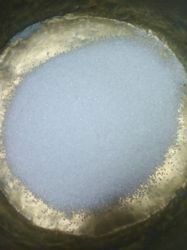 We are a famous name in the industry that proffers 1.2 mm to 2.5 mm Quartz Grains. 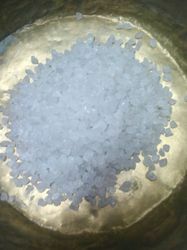 This is processed by using pure sand and latest equipment to get pure quartz. To ensure the quality and purity this is examined using various quality parameters. To fulfill the ever-growing and changing needs of customers, we are engaged in offering an extensive range of 0.6 mm to 1.2 mm Quartz Grains. 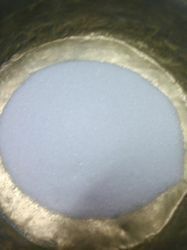 The offered product is used for metallurgical and many more purposes. Customers like our product for its availability in accurate composition and as per the international industry standards. Leveraging on our access wide experience and our advanced manufacturing units, we have been able to offer a wide variety of 0.3 mm to 0.7 mm Quartz Grains that have sharp edges. It is available in very small size as of spotted grain size. 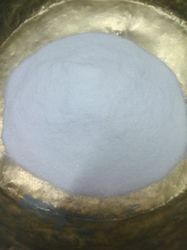 Further it is used in cosmetic industries. Quartz Grains for Quartz Marble and Countertops. 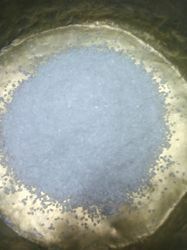 We feel proud to introduce ourselves as one of the prominent organizations, engaged in offering superior quality Fine Quartz Powder. We have installed several check points to avoid any mishandling in input process. 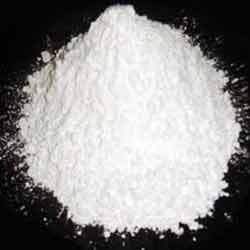 Owing to the purity and accurate composition, this powder is greatly used in manufacturing glass and finds numerous other applications in various industries like paint, potteries, glass and refractory.